Central Florida NBMBAA Chapter – Celebrates Black History Month! 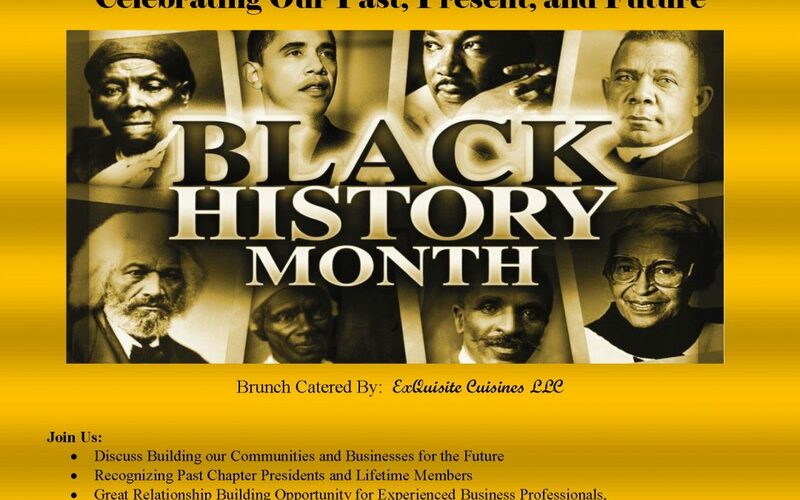 The Central Florida Chapter NBMBAA invites you to celebrate with us, as we celebrate Black History Month with a Business Brunch to “Celebrating Our Past, Present, and Future”. Take this opportunity to connect with community leaders, enjoy lively discussion and enjoy a delicious brunch!